Fringe Americana with Ask Sophie. 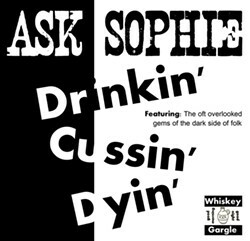 Ask Sophie’s music incorporates traditional folk music, old-time country and rock ‘n roll, with a punk rock sensibility. Pizza Gago will be there with wood fire pizza for purchase.